With rumors and speculation of new devices in tech come artistic fans that bring those ideas to life. 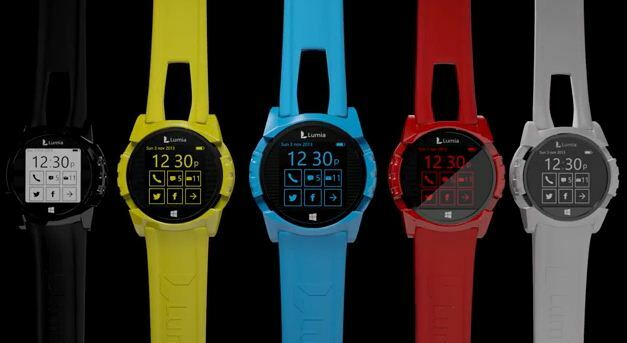 Recently, images leaked online of what looked like a Nokia branded Lumia Smart Watch. Here we have a Nokia fan Omar Pirela wo on Youtube uploaded this concept of a Lumia Smart Watch. Written by: Hyde13 on November 5, 2013.